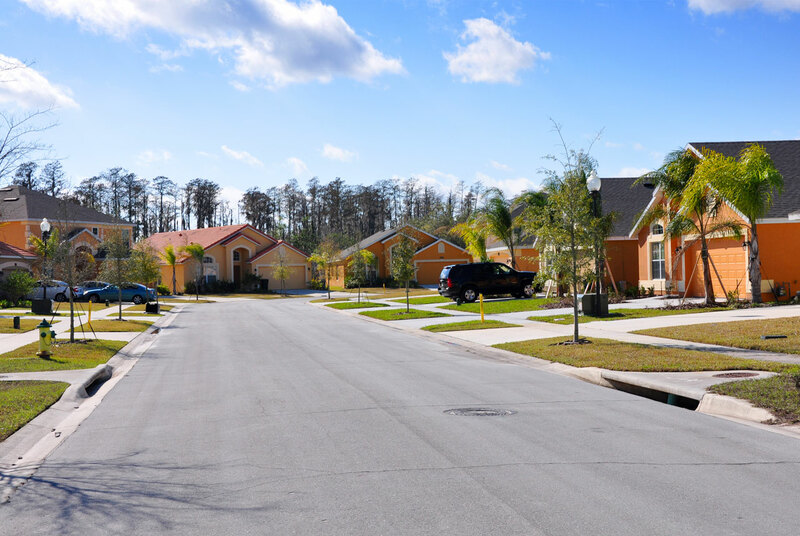 The Orlando area of Florida is literally covered in gated communities brimming with holiday homes of all shapes and sizes. This is no surprise as Orlando topped the list of the USA’s most visited cities, even beating New York, in 2014. People flock to this region for endless sunshine, beaches, burgers and of course the World-famous theme parks. Having a huge range of accommodation to choose from is great, but it also makes it tougher to know which is the best option for you when holidaying in Florida. There are hundreds of hotels and motels in Orlando and Kissimmee but of you want better value for money, space, privacy and comfort then opting for a holiday villa is always the best route to take. Renting a villa in Florida is relatively cheap compared to what you would get for the same money in Europe. A 6 bedroom property in Kissimmee with pool, spa, games room, internet and air conditioning will cost you in the region of £900 per week in August. A villa with the same facilities on the Costa del Sol would cost you at least twice as much. While holiday villas in Florida are generally maintained to an excellent standard, there are some resorts that are better than others in terms of location, villa design and plot size. Without a doubt one of the best resorts in the area is now the Veranda Palms Resort in Kissimmee. This is a relatively new kid on the block, with the first homes being completed around four years ago. Veranda Palms is located just off Seven Dwarfs Lane, off the main Highway 192. Unusually for a resort in Kissimmee you can actually walk to the nearest amenities, which include an Applebees diner, a Waffle House, Wendy’s Diner and a huge ‘Sam’s Club’ cash and carry where you can buy everything from TVs to breakfast cereal. The 192 is literally heaving with places to eat, drink, shop, and generally have a good time. There are also activities like mini golf courses and the Old Town Funfair just a few minutes’ drive from the gates of Veranda Palms. 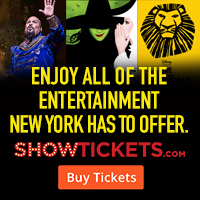 The main reason most families visit Orlando and Kissimmee is to go to Disney World and the many other theme parks and water parks in the area. The great news if you are staying in a villa on Veranda Palms is that you are only around twenty minutes from the main parks like Universal, Epcot and Magic Kingdom. The bus service to the parks also goes right down Highway 192 if you choose not to hire a car. The homes on Veranda Palms are modern and spacious with quality fixtures and fittings. All homes have covered pool decks and lots of the homes also have spas. 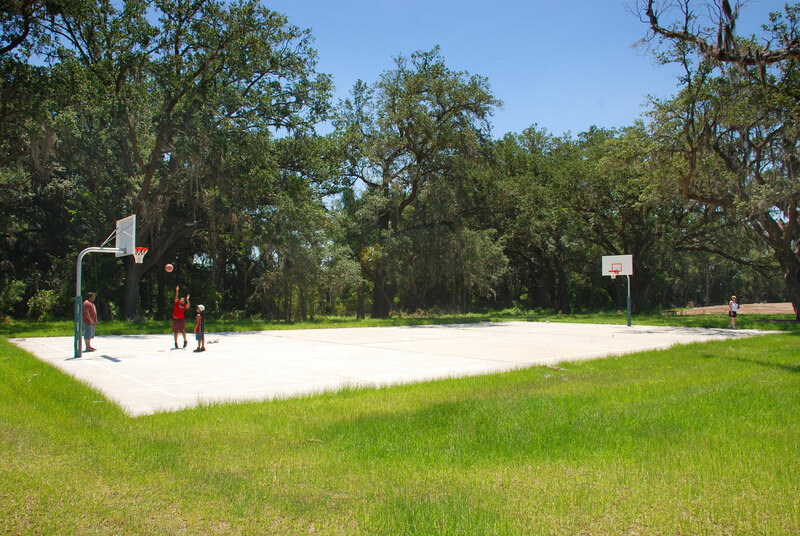 The great thing about this resort is that it is surrounded by wonderful countryside and it is adjacent to the beautiful Shingle Creek Nature Park which feels like it is a million miles away from the hustle and bustle of the parks. Plans are in place for a new club house to be built as well so there will be communal facilities for guests to use, but for now this resort is just the perfect place to relax and unwind. 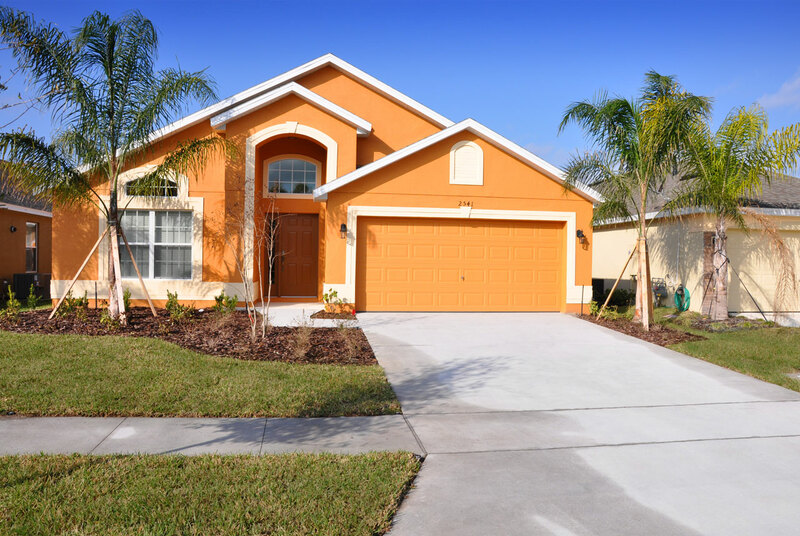 Panoramic Villas have a great selection of holiday homes on Veranda Palms, Kissimmee; the perfect place to spend your Florida vacation.